Fergus Ewing to Michael Gove: “The practical consequences of a no-deal Brexit become more stark by the day"
At least £15 million in costs for extra paperwork will be needed for exports, says MSP. 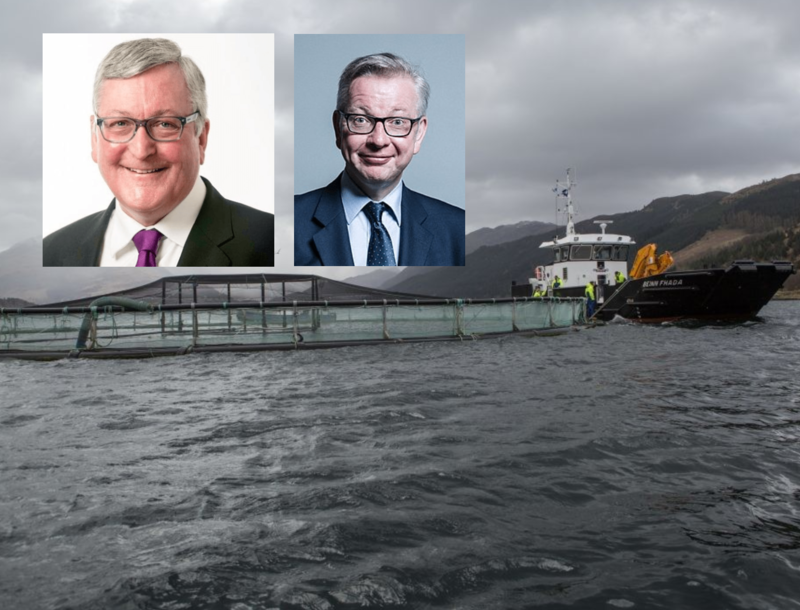 Scotland’s Cabinet Secretary for the Rural Economy Fergus Ewing warned that Scotland’s valuable salmon processing industry could face multi-million-pound costs in a no-deal Brexit scenario, as reported in pressandjournal. Fergus Ewing said the bill for salmon processors alone could run to at least £15 million in costs for extra red-tape post leave date. In a letter to Environment Food and Rural Affairs Secretary Michael Gove, Mr Ewing wrote: “The practical consequences of a no-deal Brexit become more stark by the day. “This would cost around £15 million extra each year – even if the EU’s more stringent requirements for certificates are disregarded. The industry will see no benefit from this additional paperwork. Read more: Brexit: what does the industry really think? Yesterday, Scottish Salmon Producers Organisation chief executive Julie Hesketh-Laird told the publication: “We would support any moves to lift the threat of disruption to trade. The UK is scheduled to leave the EU at 11 pm UK time on Friday, 29 March 2019.